Transportation and Moving have been always a big headache for people. Tension of how everything will be packed, moved and other safety concerns rule the mind. This is because they hire a moving company in a haste and more often or not land in trouble. This could be resolved by hiring a professional moving company. Here are a few things to look out for before finalizing the move with a company in New Jersey. Efficient and Professional Staff: This ensures that the things are handled professionally and with good care.One should ensure that the company is fit to safely move every bit of stuff that needs to be shifted to a newer place. Cheap is Not Always the Best: It is seen that people are rational and try to save money. But this could be a dangerous thing as well while choosing a moving company. A company quoting a cheaper rate might not provide efficient and satisfactory service. One needs to be quite wise to analyze anything that is hidden behind those cheaper rates. Ask for an Online Quote for the move: A professional moving company provides an online quote for the move and also a detailed description of their services. Company’s License: Whether residential or an official move, the main thing to consider is that company is a member of AMSA. This is a stamp of reliability on the name of a moving company that can be trusted. Insurance: One should also ask about the insurance provided by the company. This is for the safety in case there is any damage caused to the things. 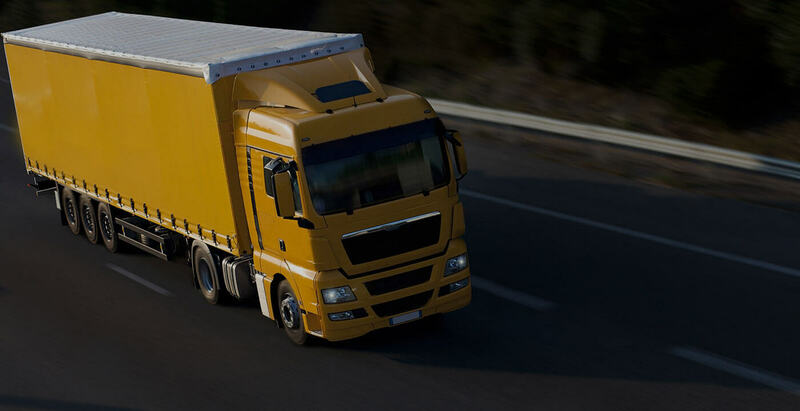 So, be careful to choose a dependable and safe Moving Company in New Jersey to plan the move with. 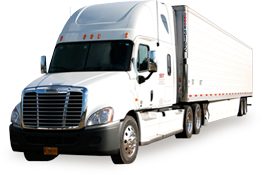 Choosing a dependable New Jersey Mover ensures safety of the goods backed by the insurance and also saves the time involved in the move.